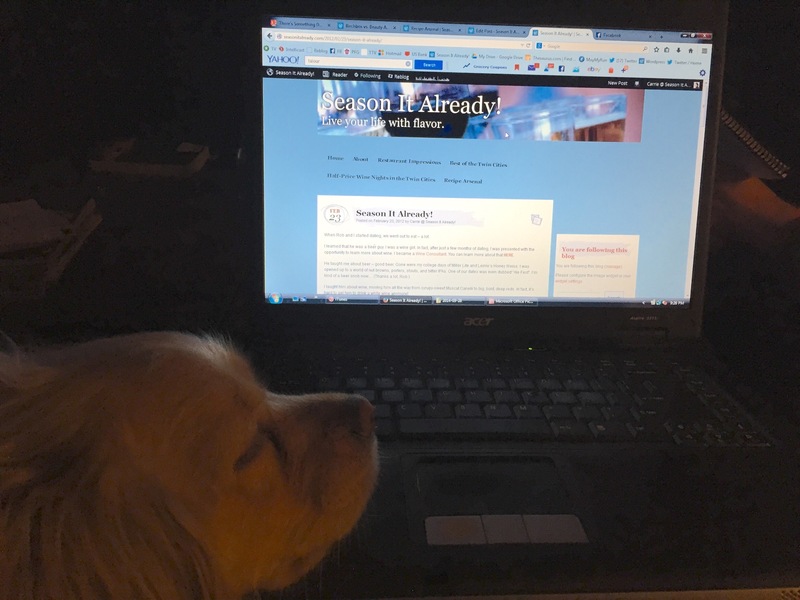 Shamrock Loves Mom’s Blog | Season It Already! Awww, that is one cute puppy. Is it a lab?